Because I had the pleasure of hosting some extended family for dinner on Saturday and I had dinner plans with friends on Sunday, I decided I'd better make my Cookbook Adventure something quick and easy this week... which was a good reminder of how good quick and easy can be. 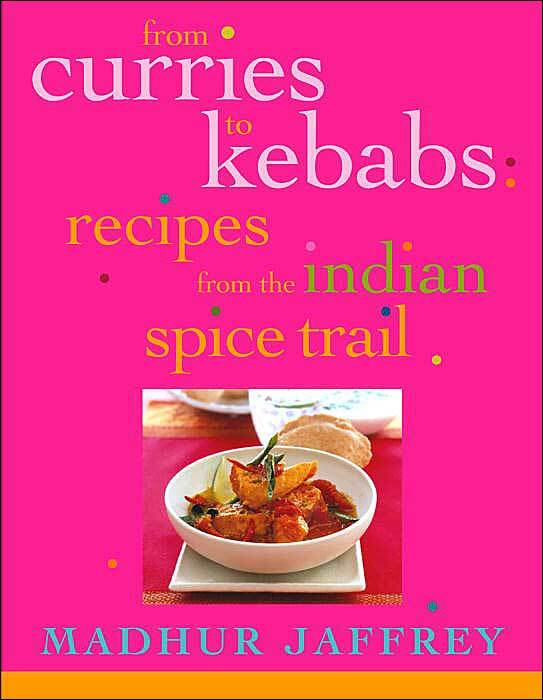 I broke out a cookbook that I've had since it first came out 7 years ago, but haven't adequately experimented with (despite the presence of about 30 post-its stuck on the pages of recipes I want to try): Madhur Jaffrey's Curries to Kebabs. The spices are ground then set aside while the next step begins. This involves popping some brown mustard seeds in oil, then adding sliced onion, sliced garlic, and (once those start to color) grated ginger. The next batch of ingredients into the pot includes those ground toasted spices from above along with cayenne, paprika, sea salt, tamarind paste, and fresh curry leaves. All of the above goes into a pot with some water and is brought to a simmer. The dish can be made to this point in advance, then re-warmed just before serving to add the remaining ingredients, which would be nice if you wanted to prepare it for guests. I went off-recipe (for the first of two times) on the next step by using large calamari rather than small ones. H-Mart didn't have cleaned small calamari, and cleaning two pounds of squid would go against the "quick and easy" theme I was working with. I actually strongly prefer the larger calamari, since they're easier to cook perfectly tender, so I would probably have done this regardless of whether or not the smaller calamari was available. The calamari was supposed to be cut into 1/4-inch rings, so I halved the bodies lengthwise and cut into strips crosswise. The second place I was forced to go off-recipe was the chilies. H-Mart is actually fairly disappointing in the produce department, and they didn't have curry leaves or bird's-eye chilies. Russo's came through for me on the curry leaves, but I was left with these random spicy green chilies instead. ... and then the calamari is added. In just a couple minutes, the calamari is perfectly cooked and ready to serve. I plated this up with a big scoop of rice, and called it "lunch." You had me at "Kerala". 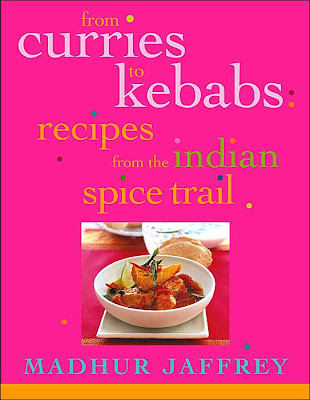 One of the things I really dig about this book is that she doesn't just say "Indian Curry" as if there is only one type of cuisine in India (as many books do), but instead always lets you know what region the dish is coming from, and sometimes gives recipes for the same type of dish from a few different regions so you can see the differences in regional cuisine. That look fantastic. I love coconut milk-based curries, and the choice to use the larger calimari was smart. The little guys are too rubbery when they're not deep fried.